Site Principal Investigator – David C. Robbins, MD | Dr. David C Robbins is a professor of Medicine at the Kansas University School of Medicine. 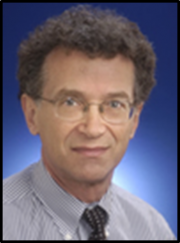 He is board certified in Internal Medicine, and Endocrinology and Metabolism. He has a special focus in clinical diabetes and a research in diabetes in minorities, diabetic heart disease and diabetes health care delivery. He was Director of Clinical Research at Eli Lilly & Co. and former editor of Diabetes Care, the American Diabetes Associations’ flagship journal of clinical diabetes. Currently he serves as chair of the ADA Publications Committee and sits on several NIH Study Sections. He is an artisan baker trained by the New York Culinary Institute. 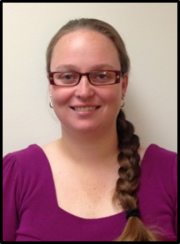 Site Research Coordinator – Erica Lower, MA | Erica R. Lower, MA, CCRP, came to the University of Kansas Medical Center in 2008, providing clinical care in the KU Diabetes Institute’s clinic arm, the Cray Diabetes Center, an ADA-recognized diabetes specialty clinic. In 2010 she began working with clinical research in the Cray, where she served as co-coordinator on two large multicenter clinical trials examining long-term cardiovascular effects of two diabetes drugs (the TECOS and EXSCEL trials) and as lead coordinator on the Institute’s “Genetics of Latent Autoimmune Diabetes of Adulthood (LADA)” trial. In 2011 she assumed a full-time coordinator role for the Gastroenterology Division at KUMC and participated in several clinical trials there, including two large multicenter clinical trials for Diabetic Gastroparesis. 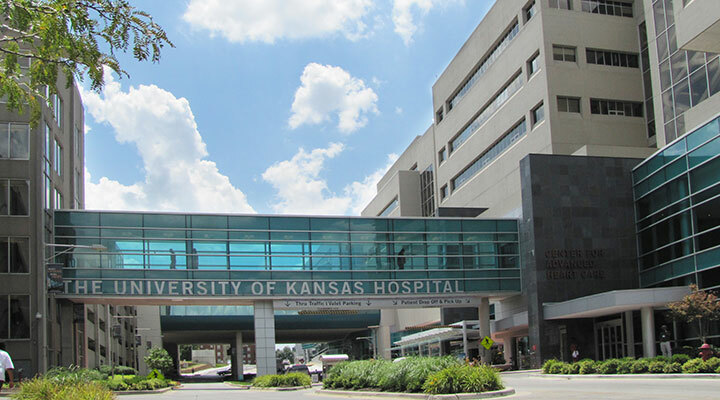 In June of 2013, she rejoined the KU Diabetes Institute as lead coordinator for the D2d trial.